Veteran disc jockey, Smurf has been making Jamaicans dance for more than two decades as the man behind the music on the radio. The highly respected DJ has developed a loyal fan base since entering the industry in the early 1990s, during the “vinyl days”. 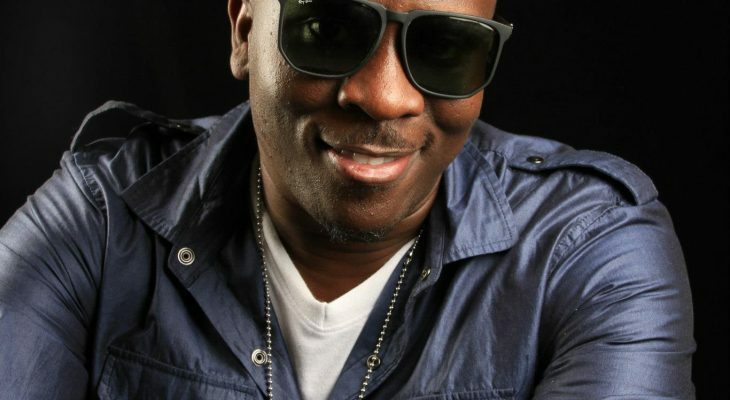 While still entertaining fans with his famed juggling on Zip103FM and IRIE FM, he also became a noted record producer with Riddim projects like ’12 To 12,’ ‘Carrot Oil’ and ‘Headphones’. Garnering hits for the likes of Vybz Kartel, Mavado, Lady Saw, Agent Sasco, Potential Kid & Twin Of Twins, his place in the recording industry was cemented. Also the proprietor of the Smurfs Turf Sports Bar, 2018 saw a return to the Studio for the ‘Ear Bud’ Riddim Featuring the likes of Delly Ranx, Daville, Vershon & Rhygin King.